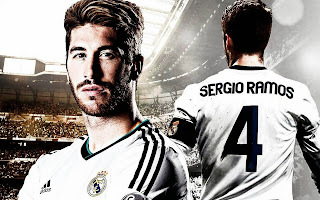 Sergio Ramos García (born 30 March 1986) is a Spanish professional footballer who plays for Real Madrid and Spain. Mainly a central defender, he can perform equally as a right back. After emerging through Sevilla's youth system, he went on to be a defensive mainstay for both Real Madrid and the Spanish national team, gaining his first cap at the age of 18. Internationally Ramos participated in two World Cups and two European Championships, winning the former tournament in 2010 and the latter in 2008 and 2012. 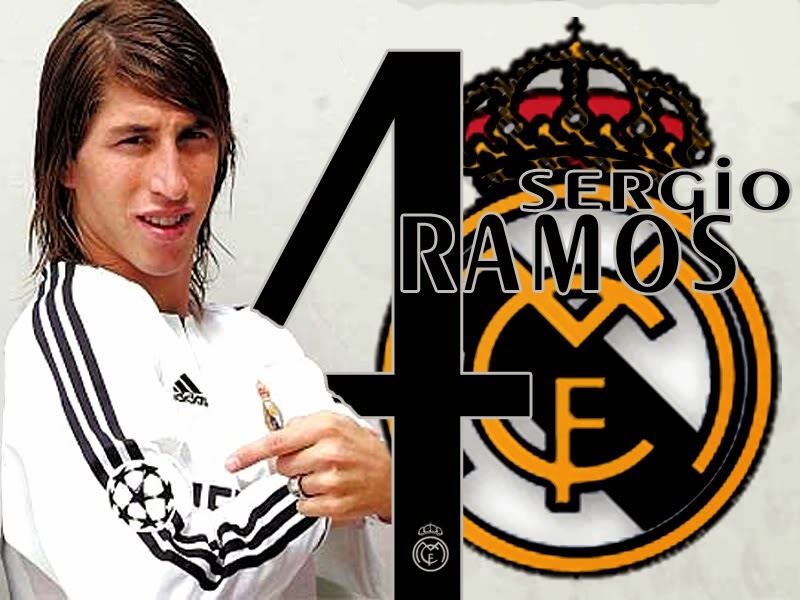 In the summer of 2005, 19-year-old Ramos was purchased by Real Madrid for €27 million, a record for a Spanish teenager. He was the only Spanish player brought in during Florentino Pérez's first stint as Real Madrid president. In 2004, Ramos became an instant hit for Spain's under-21, for who he played six international matches. On 26 March 2005, in a 3-0 friendly win over China in Salamanca, he first appeared for the senior side at only 18 years and 361 days of age, making him the youngest player to play for the national team in the last 55 years (he held this record until it was broken by Arsenal's Cesc Fàbregas). 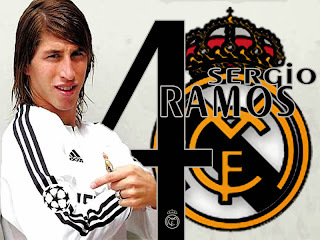 Just seven months later, Ramos scored his first two international goals in a 6–0 away thrashing of San Marino for the 2006 FIFA World Cup qualifiers. He was selected for the final stages in Germany and, after the international retirement of Real Madrid teammate Míchel Salgado, became the undisputed first-choice right-back. In the final, his pass nearly set up Marcos Senna's first international goal, but the latter barely missed it by inches. During the celebrations after the 1-0 defeat of Germany, he wore a T-shirt in honor of close friend and former Sevilla teammate Puerta, who died in August 2007. Ramos was selected in the squad for the 2009 FIFA Confederations Cup in South Africa, as Spain finished in third position.